Jade green, steamed Japanese tea blended with highly aromatic, fire-toasted rice kernels. Soothing, sweet, simply sublime! 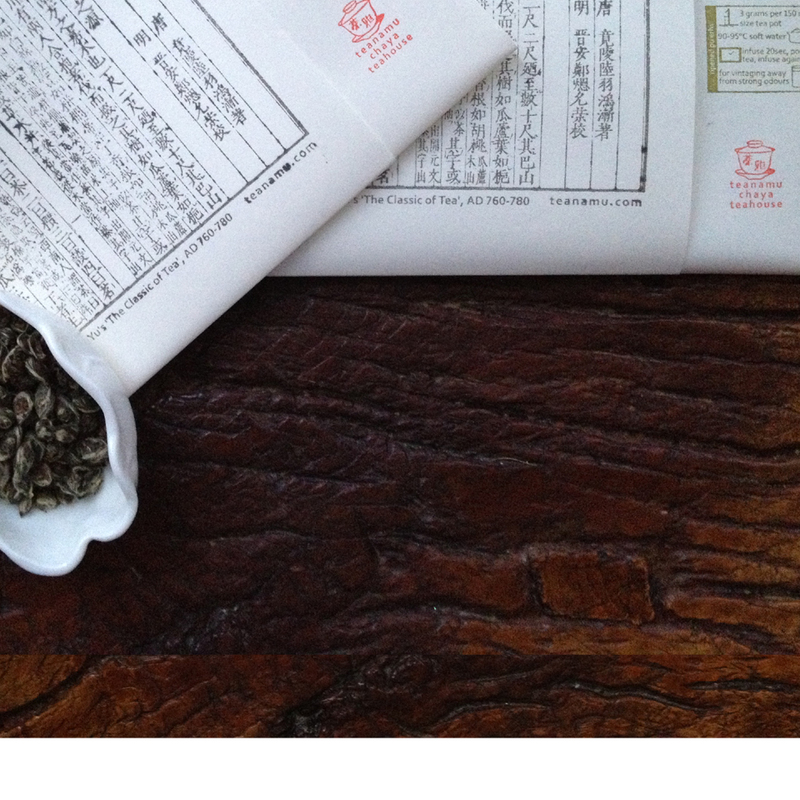 Genmaicha is a green tea of striking character and a natural umami sweetness. It is a blend of two very Japanese elements. First, there is deep-jade, first-harvest, coarse-leaf sencha green tea that hails from tea gardens around the foot of Mount Awagatake in Kakegawa. Then there is the aromatic, fire-toasted mix of glutinous rice and brown unpolished rice kernels, with a hint of nutty savouriness, for which genmaicha is famous in Japan. Some of our tea friends enjoy delicious, calming genmaicha with their breakfast. It’s fantastic any time but, we think, especially after a substantial meal. It can be an ice-cold refreshment or make it with hot water to warm you up in winter!